Ever wish you had a whole department of interns finding influencers for you? We started MightyScout in 2016 after experiencing first-hand how tedious finding influencers can be, especially in smaller niches. We wanted to combine software automation (robots!) with humans (quality-assurance account managers) to create the best experience possible. Our systems search all of Instagram to find influencers based on your request. Then your account manager hand-picks your results to ensure they're relevant to you. We're different than traditional influencer platforms and databases. MightyScout is obsessed about making influencer marketing as easy as possible. If you're constantly trying to find new influencers every month, MightyScout can replace all of that work for you instantly. MightyScout's management team consists of ex-Silicon Valley developers, designers, and marketers. We began in San Francisco, California but embrace a fully-remote and flexible-time work style. 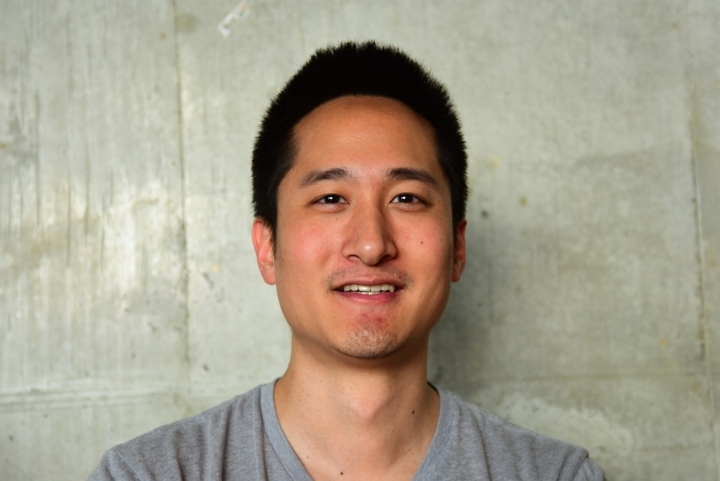 Kevin is a lifelong technology enthusiast, programmer, teacher, and author. He has previously built systems and interfaces for HR and Finance companies. He's in charge of writing code for MightyScout and is the person to blame if it suddenly stops working. Joe is a product designer that loves figuring out how to make things simple. 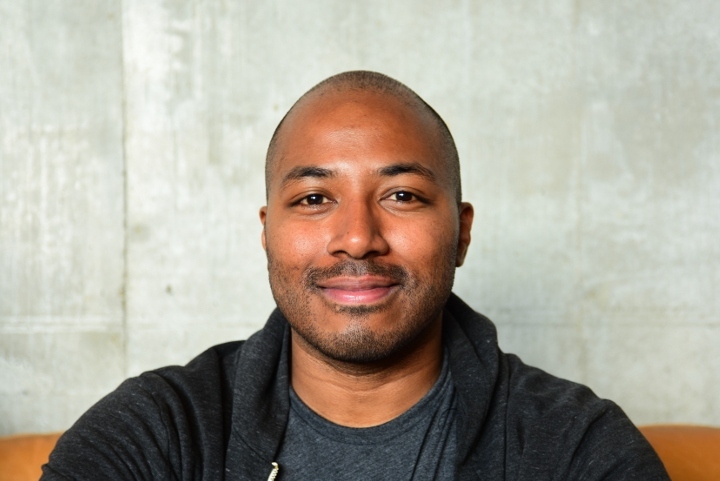 He’s mentored and taught lead designers at companies like Google, Dropbox, Adobe, Uber, Lyft, and Pinterest. If anything looks funny on the website be sure to send him a note or gif! Stefano is an online marketer and social media lover. He has extensive experience running media agencies, consulting for brands, and is a figurehead in the European influencer marketing community. Chances are you found out about MightyScout through Stefano! Send us any questions or even your favorite joke. We love to talk about influencer marketing, Instagram, and dogs. We've figured out the secret to multi-tasking and usually get back to you sooner than you think would be reasonable.